The difficulty that founding CEOs usually encounter is reminiscent of a Star Trek adventure: they’re boldly going where none have gone before. Setting up a company from scratch has its challenges; steering it through rapid changes presents a new set of potential pitfalls. What does a young startup founder do when the going gets interesting? Get smarter. Faced with the challenge of growing Drink, as yet the only sustainability communications agency in the Philippines, founder and CEO Harris Guevarra proactively seeks to increase his knowledge of business management and entrepreneurship. In 2017, he completed the certificate course Business Sustainability Management at the Cambridge Institute for Sustainability Leadership. By year’s end, Harris had also applied and been accepted to the Westerwelle Young Founders Programme by Berlin-based Westerwelle Foundation for International Understanding. “I was looking for programs where I can learn more on growing my business, financial management, business development and marketing. I found [the callout for Young Founders Programme Spring 2018] on the community page of the university. I decided to pursue it because it’s strictly for entrepreneurs,” said Harris, who is the first Filipino to be accepted into the yearlong mentorship program. He earned his spot among the 25 young founders chosen out of 1,586 applicants in 139 developing countries. 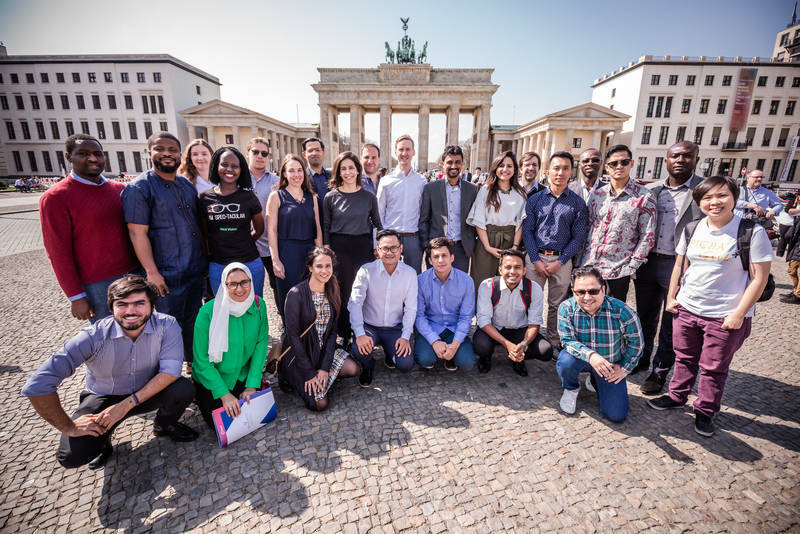 Westerwelle Foundation arranged for Harris and his fellow founders, a diverse group aged 35 years or younger from 19 developing countries, to travel to Germany and take part in workshops, investor meetings, and networking events during the fifth Westerwelle Young Founders Conference in April 2018. As the only creative focused on sustainability communications, Harris met and shared his unique experience with others whose expertise lay in Digital Health, Education Technology, Agricultural Technology, and Renewable Energies. Since that time, Harris has been participating in monthly peer consultations online with his Westerwelle-trained cluster whose commonality is being grounded in the creative industries and social enterprises. He also has monthly conference calls with his Westerwelle-designated mentor, Markus Löning, founder of the eponymous Berlin-based consultancy firm advocating for human rights and responsible business. 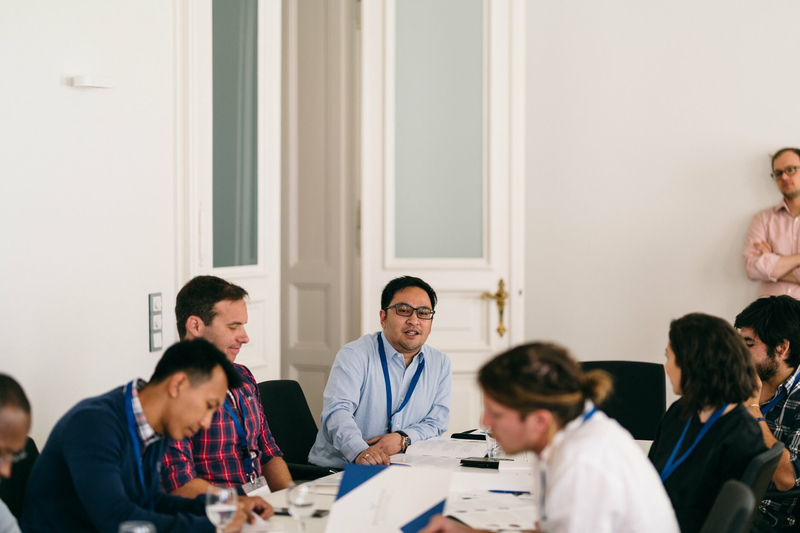 It’s a good match, given that Löning helps companies in Europe and Asia to integrate human rights into their corporate strategies, whereas Drink helps multinational and Philippine-based companies articulate and improve on their sustainability initiatives. 1. Set definite targets that bring you closer to your vision. 2. Mentorship is a collaborative experience. 4. Don’t just play the game—take the lead. 5. Allow yourself to be insecure.